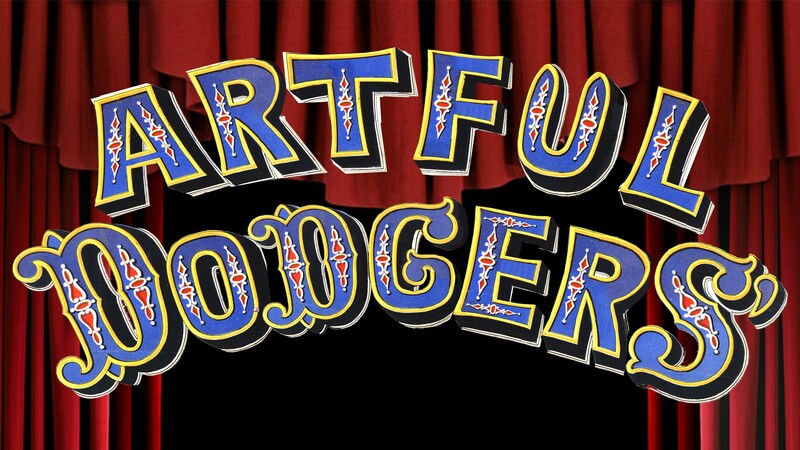 Apocalypse Lounge presents Artful Dodgers – a cheeky twist on the classic Charles Dickens novel. After a chance meeting with the mercurial Artemis Dawkins, Olivia Twist finds herself taken in by a lively burlesque theatre, The Artful Dodgers. But firebrand preacher Reverend Sykes in on a moral crusade to stamp out indecent entertainment with Olivia’s new home being his next target.